Northeast State’s Advanced Technologies Division has announced the addition of a new associate of applied science degree program in Aviation Maintenance Technology. The two-year degree was approved by the Tennessee Board of Regents earlier this spring. “With the continual growth of air travel in airlines and corporate aircraft the need for mechanics and pilots will follow,” said Richard Blevins, director of the College’s Aviation Technology department. Created through a partnership with the Bell Helicopter aeronautics company, the Aviation Technology program seeks to fill the demand for aeronautic mechanics in the regional and national workforce. The two-year degree program requires students to complete 63 credit hours of core curriculum courses and aviation-specific courses. The College began offering a 29-credit-hour technical certificate program in Aviation Technology in fall 2015. The A.A.S. degree program asks students to complete 63 credit hours of core curriculum courses and aviation-specific courses. Students entering the program learn skills associated with the repair and installation of aviation electronics, aircraft structures, and aircraft mechanical systems. Students also develop core skills in fuselage and sheet metal repair, electrical systems, hydraulics, and aircraft repair. Blevins said students could get an edge by adding a second degree in Industrial Technology to broaden their skills in the disciplines of mechanics, metal fabrication, or engineering design. The program also equips students to understand the human factors involved in decision-making, especially in aviation maintenance. The program also emphasizes Federal Aviation Administration (FAA) history, regulations, aircraft documentation and maintenance records. Aerospace industry giant Boeing expects a significant increase in demand for maintenance technicians in their Market Outlook report for 2013. According to the Boeing study, more than 500,000 new aviation technicians will be needed worldwide, just for the airline industry, between 2015 and 2032. The growth of aviation mechanical technology follows the booming drone industry. Blevins said the many applications for drone platforms used for aerial photography, public safety, construction, weather, and transportation just to name a few would require skilled technicians to operate and maintain these aircraft. He noted economic forecasters expected drone industry to become an $80 billion industry by the end of the decade. Blevins’ knowledge of aerospace and air mechanics is extensive. He served from 1976 to 2003 with the United States Air Force as a Chief Master Sergeant, a private pilot, and a captain in the Civil Air Patrol. He later worked for Bell Helicopter where he was a training department manager. He was responsible for the training development of more than 500 employees in the areas aircraft alternations, maintenance, and inspections to meet FAA and ISO AS 9100 requirements. 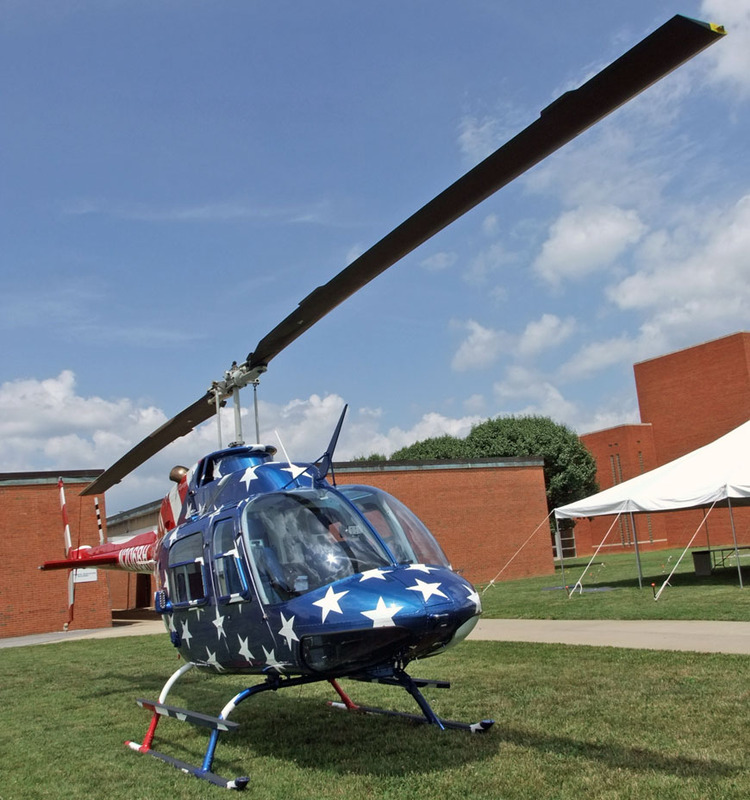 Students interested in admission to the Aviation Technology degree program may contact Blevins at 423.354.5350 or rablevins@NortheastState.edu or the Office of Admissions and Records at 800.836.7822 or e-mail admissions@NortheastState.edu. Northeast State was chosen by the U.S. Department of Education to participate in a new federal program allowing low-income high school students to apply for Federal Pell grants to pay for certain dual enrollment courses. The College was one of 44 post-secondary institutions in 23 states chosen for the program, which is expected to give an estimated 10,000 high school students access to $20 million in Pell Grants. Nearly 80 percent of the selected sites are community colleges. The Federal Pell Grant program is the largest federal student aid grant program, and grants do not have to be repaid. The program is expected to get underway this summer. Northeast State currently has more than 600 students participating in its Dual Enrollment Program. Northeast State’s Dual Enrollment Program is a cooperative effort between local high schools, home-schools, and the College. Currently, the College has more than 600 students in its program. The program provides qualified high school students an opportunity to earn college credit by enrolling in college classes while still in high school. 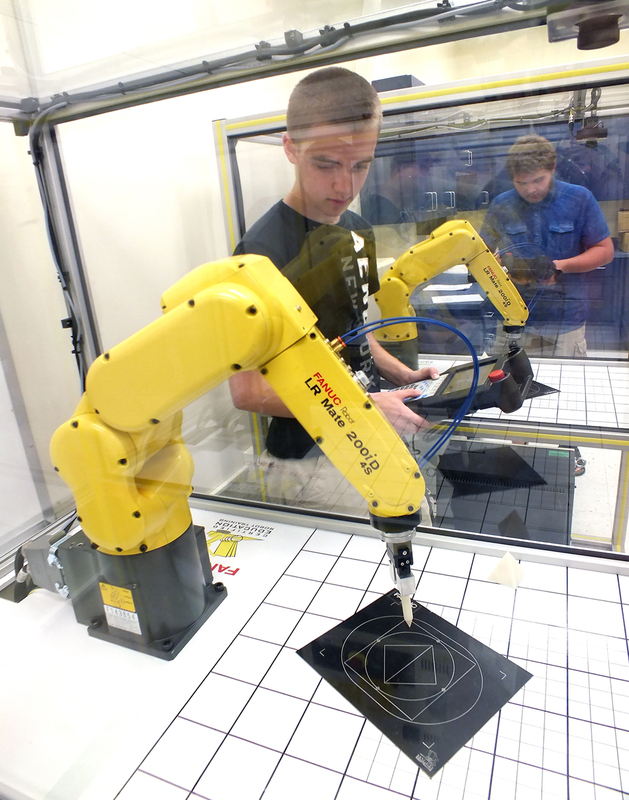 Students specifically targeted to benefit from the Pell Grant program will be enrolled in Career and Technical Education (CTE) dual enrollment courses as part of the Northeast State Career Academy. Students who take CTE dual enrollment courses have the opportunity to enroll in challenging coursework pertaining to the career of their choice. Some students may even be eligible to earn a Technical Certificate from Northeast State by the time they graduate from high school. While dual enrollment models have shown promising academic outcomes for students, especially those first-generation and low-income groups, cost can be a barrier because most students pay out of pocket to attend classes. 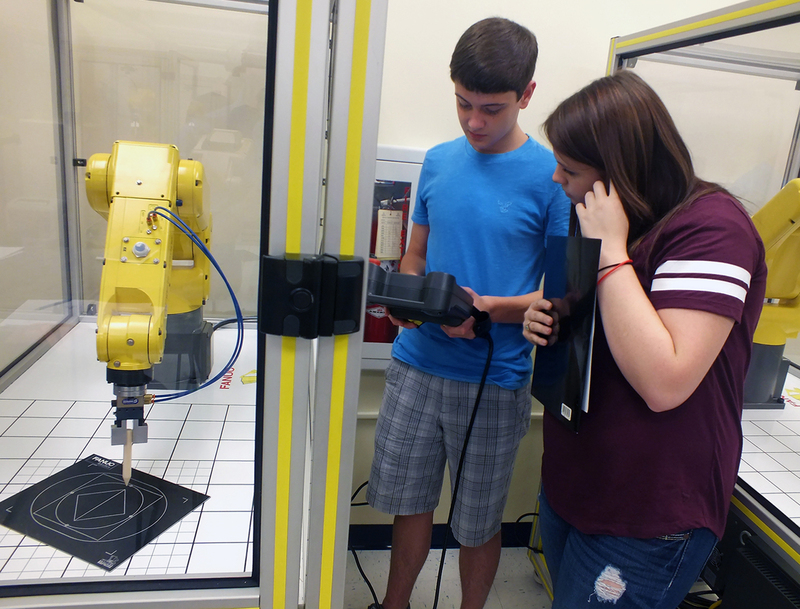 The Pell Grant program targets students enrolled in Career and Technical Education (CTE) dual enrollment courses such as robotics. Under the experimental program, existing financial aid rules will be waived that prohibit high school students from accessing Federal Pell Grants. Through this experiment, the Department hopes to learn about the impact of providing earlier access to financial aid on low-income students’ college access, participation, and success. The Department of Education expects to evaluate the program in three to four years to determine its effectiveness and decide if the program can be expanded. 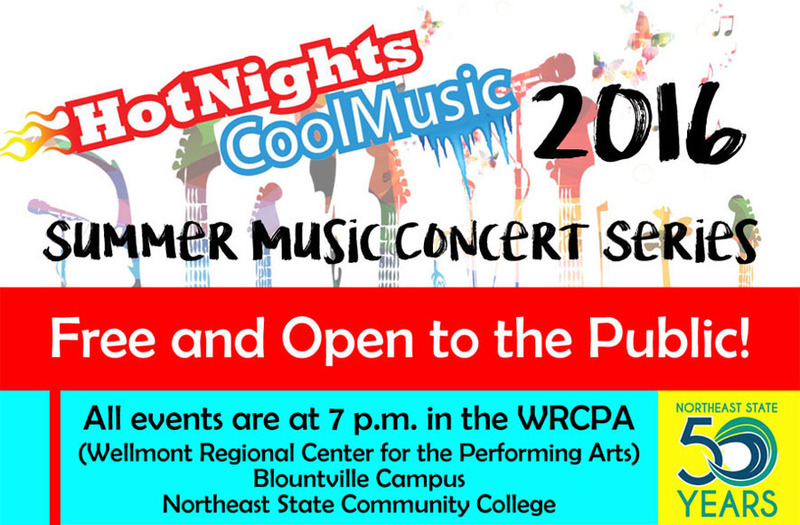 Summer is coming and what better way to spend a few warm evenings than enjoying Northeast State’s annual “Hot Nights, Cool Music” summer concert series. The series begins June 11 and includes local, regional, and nationally known musical artists taking the stage. All shows are free and open to the public. All performances are scheduled to begin at 7:00 p.m. in the Wellmont Regional Center for the Performing Arts Theater on the College’s Blountville campus next to Tri-Cities Regional Airport. This year’s lineup features traditional country and folk artists as well as soul, shape-note, and big band performances. Trey Hensley and Rob Ickes, June 11 – A collaborative effort between two uniquely gifted musicians provides a great opening to this year’s concert series. Rob Ickes is a longtime, well-established instrumental giant with his band Blue Highway. Trey Hensley is a local son from Jonesborough making his mark in Music City. The duo’s recent album Before the Sun Goes Down blends bluegrass and traditional country with nods to legends in both styles. Muriel Anderson & Jack Pearson, June 28 – Muriel Anderson is considered among the top acoustic nylon-string guitarists / harp-guitarists in the world. She is the first woman to have won the National Fingerstyle Guitar Championship. She is joined on stage by Jack Pearson. Formerly of the Allman Brothers Band, Pearson’s musicianship and vocals have made him one of the most sought after studio musicians in Nashville. The Johnson City Community Band, July 9 – Founded in 1983 by faculty members from East Tennessee State University, the Johnson City Community Band is made up of approximately 60 members and associate members who have diverse backgrounds in music. Gus Moon, July 14 – Gus Moon members Anthony Mullis and Dennis Furr began playing music together in a coffeehouse in Indiana. Mullis is a tremendous singer/songwriter whose voice embodies the characters and place of his songs. With two full length albums and two EPs under their belt, Gus Moon is touring across North America including a much-anticipated stop at Northeast State. The Billy Crawford Band, July 16 – Billy Crawford was raised playing bass in church, then gaining an early hard-rock pedigree on electric guitar playing with blues-rocker Deborah Coleman. Today, his Bristol-based Billy Crawford Band includes some of that region’s finest blues men. The fire is still burning blue from Crawford’s Guitar, as he rips through blues, ballads, rock, surf, even New Orleans-style. The Frito Puente Band, July 26 – Frito Puente’s style spans Latin flavored artists like Santana and Chick Corea, jazz standards from Miles Davis, John Coltrane, and Thelonius Monk, and original compositions. Latin Jazz with a spicy blend of standards and originals with Bill Perkins on guitar, Sam Burke on bass, & Jose Castillo on Congas & Percussion. Tri-Cities Shaped-Note Convention Annual Concert, July 28 – Shaped-note singing is an American tradition of hymn-singing that endures today in churches and annual singing schools and conventions. The style began in New England in the 18th century and made its way to the Southern states where it enjoyed popularity through the 19th century. Check out this unique musical style returning to the WRCPA stage. The Spirit of Soul Dance Band, July 30 – The eleven-piece Spirit of Soul Dance Band has quickly become one of the area’s most popular bands, with its incredible ability to cover the best in dance music. Enjoy music from five decades spanning the 60’s best songs to favorites in the 70’s, 80’s and more including classic Soul, smooth R&B, Disco, Beach Music and Shag. You can hear favorite tunes by Earth, Wind and Fire, The Temptations, Wilson Pickett, Natalie Cole and more. The Northeast State at Mountain City interactive television (ITV) classroom is moving from its current location at 2431 S. Shady Street to 290 Fairground Hill on the Johnson County High School campus in Mountain City. The move will be completed in time to host second term summer classes that begin on July 7. The ITV classroom will also be ready to host fall semester classes beginning Aug. 22. The Northeast State at Mountain City campus moves to JCHS later this year. 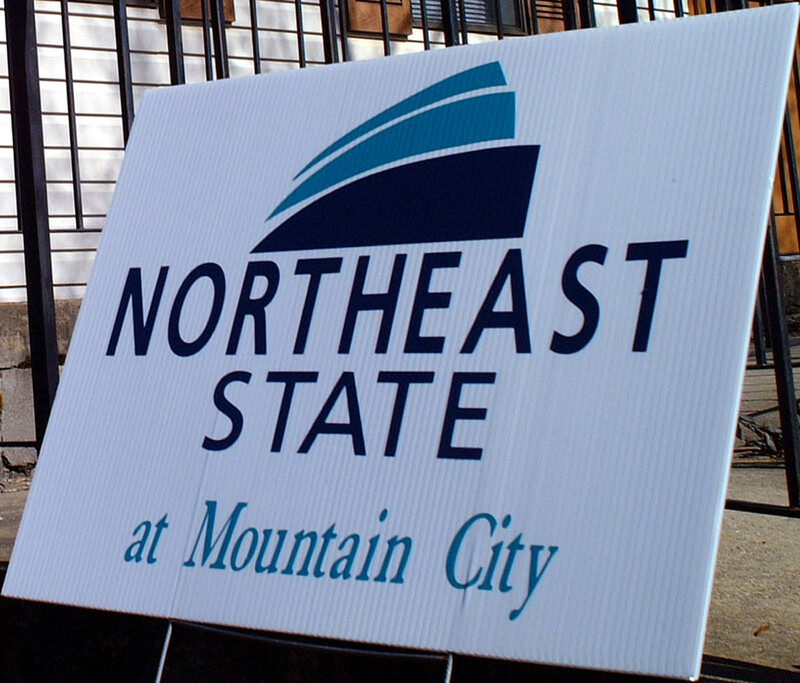 Northeast State opened the Mountain City campus on Shady Street in June of 2007 through a joint effort by the College, the East Tennessee State University Economic Development Center, the Johnson County Board of Education, and the Johnson County government. Courses are taught through ITV, allowing students to interact with the instructor and students at other campus sites. Dr. Ramey said the relocation required no budget or personnel changes to the Mountain City teaching site. The current ITV equipment and peripherals will be moved into the new classroom at the high school vocational building. An ITV classroom uses two-way audio and video instruction delivered in real time to one or more locations. Northeast State broadcasts classes via ITV from the Blountville campus to locations at Bristol, Johnson City, Elizabethton, Gray, Kingsport, Unicoi County, and Mountain City. For information concerning ITV classes or classes available at Johnson County High School, please contact 423.354.2497 or jmramey@NortheastState.edu. 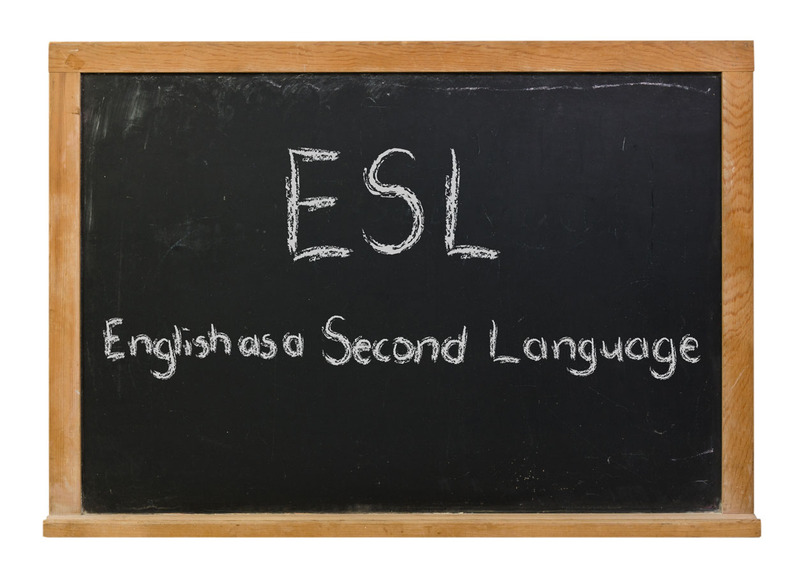 Northeast State will offer English as a Second Language (ESL) classes at its Johnson City campus for fall 2016. The courses are ENGL 0870 (Basic and Developmental Writing) and ENGL 1010 (Composition I). Students are required to sign up for both sections and have approval from the instructor. ENGL 0870 is scheduled for the first seven weeks of the semester and ENGL 1010 is slated the second seven weeks. The classes are scheduled on Tuesdays and Thursdays from 2 p.m. to 4:45 p.m.
Chapman-Rambo said the ESL classes will focus on English grammar for non-native speakers, vocabulary building, group work and communication, and mastering the skills needed for academic writing in a second language. The classes will also be smaller, so instructors will spend more one-on-one time with each student. She said she expects the student population will be diverse, so classes will employ a culturally sensitive approach as well. Northeast State at Johnson City is located at 101 E. Market Street. For information on the classes, e-mail NEJCity@NortheastState.edu or call 423.354.5302.